Founded in 1995, ProObject has established a solid reputation for engineering excellence in support of our Intelligence Community, Department of Defense and Federal Government clients. The firm’s success stems from a leadership approach that fosters a culture of innovation, empowerment, collaboration and community. ProObject promotes career development and growth through advanced degrees, technical training, certifications and technology working groups. 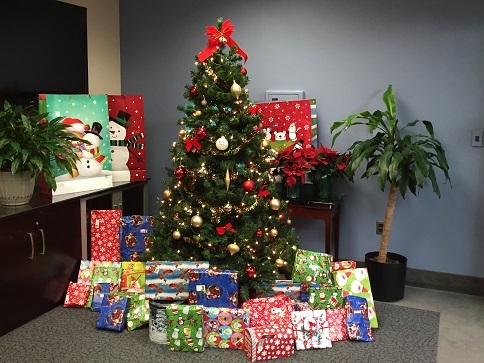 ProObject actively supports a culture that “pays it forward” to the community by giving back to those in need. ProObject is a Woman Owned Small Business headquartered in Hanover, Maryland. For more information, visit www.ProObject.com.